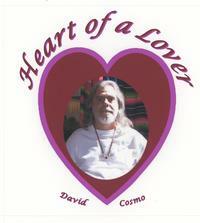 These 2 CD's are a compilation of songs from the Cosmic Temple Creations' CD library. They are mostely deep and heartfelt. These songs will invoke Love, Romance and Spiritual light. May you have many listening experiences.